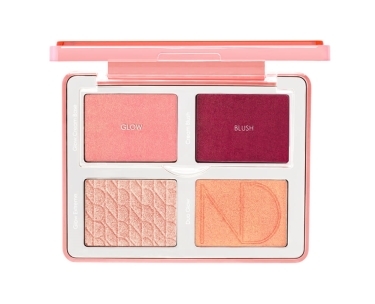 Welcome the NEW blush & highlighting palette. 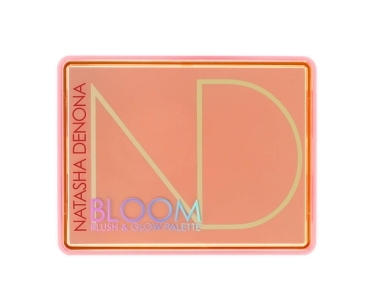 Inspired by Natasha Denona's best seller - Diamond & Blush Palette This is the ultimate GLOW palette. 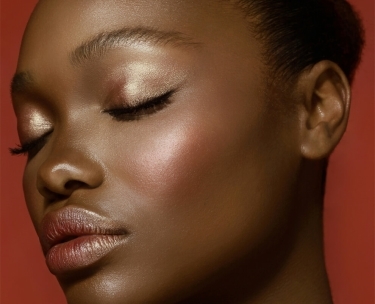 Cream Blush: A hydrating velvety cream blush to give your skin a healthy ﬂushed color. 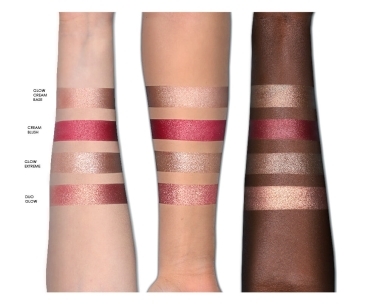 Beneﬁts: Imparts a soft focus blushing effect in a shade that will work on any skin tone can be used on cheeks or lips. The hydrating emollient formula works on any skin type of texture even drier skin made with the rich pigments making it smooth and easy to apply. Featherweight long-wearing cream formula that feels like a second skin for comfortable all day wear. SHADE: deep cherry red with a subtle bronze shine. Glow Cream Base: A hydrating luminous cream highlight that is rich in real crushed mineral pearls to give your skin the ultimate lit from within radiant glow. Beneﬁts: imparts a dewy radiant lit from within glow that is never glittery or sparkly featherweight long wearing cream formula that feels like a second-skin for comfortable all-day wear buildable to allow for a variety of layering techniques hydrating emollient formula works on any skin type or texture even drier skin made with real crushed mineral pearls have a creamy feel making it smooth and easy to apply. 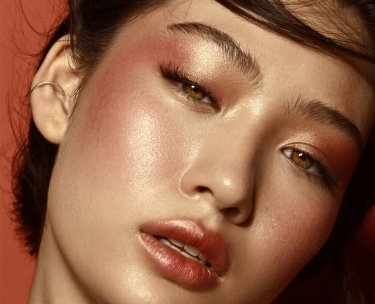 SHADE: natural peach. 1. 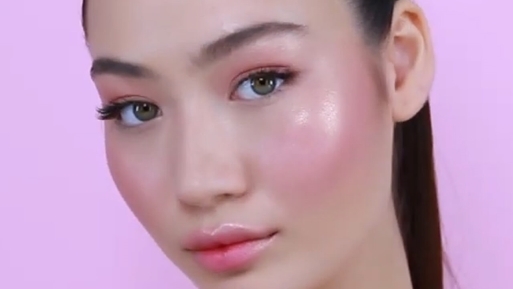 Apply the Cream Blush on the apples of the cheeks with a blush brush. 3. Apply the Glow Extreme Powder on top for an extreme shine with a shimmer brush or ﬁnger. 4. Apply the Duo Glow Powder on top for a multicolored shine with shimmer brush or ﬁnger.